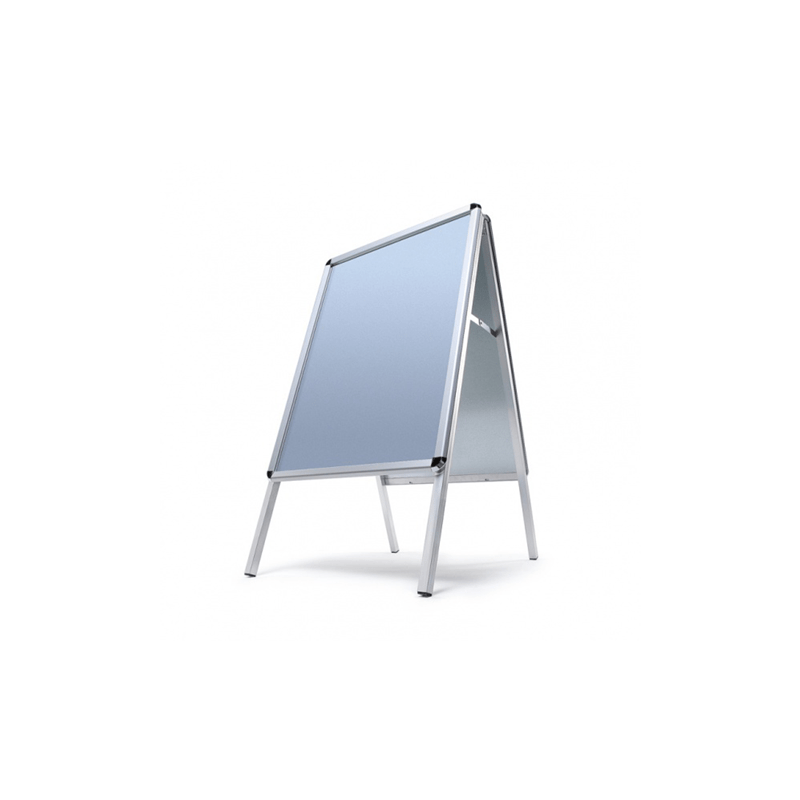 A board captures the attention of passing traffic, whether placed by the roadside or in a mall, drawing potential clients into your store! Looking for a wall mounted poster display? Check out our notice boards and window displays – designed to impress!